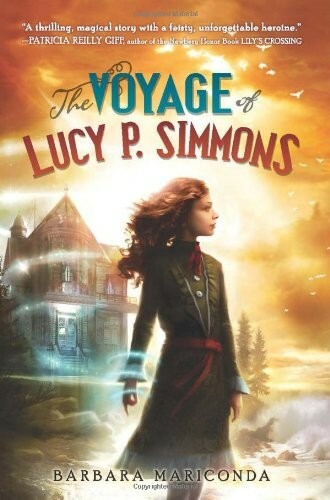 An enchanted flute that vibrates when danger is near, sparkling mist that unlocks a drawer of family secrets, and a bookcase that expands to conceal her hiding place -- these are the bits of magic Lucy P. Simmons has experienced since her parents drowned at sea. 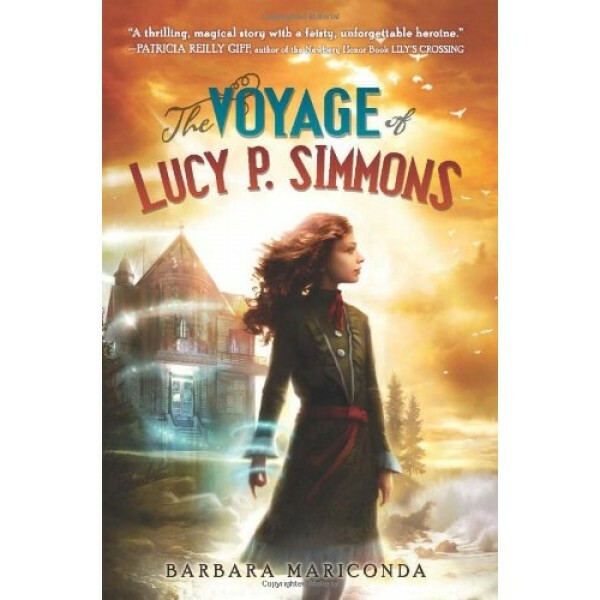 The magic is helping Lucy keep her house -- Father's beloved "ship on shore" -- out of the hands of her greedy uncle Victor. Lucy thinks the magic is coming from Marni, a mysterious woman who seems to be one with the sea itself . . . and who bears a striking resemblance to the mythical siren in the painting in Father's study. Together, Lucy and Marni devise a plan to stop Uncle Victor's conniving ways.